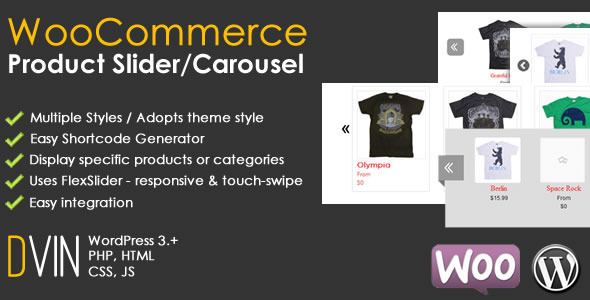 For almost wordpress themes now are integrated with WooCommerce plugins. They are useful selling tools no e-commerce companies can ignore. WooCommerce was introduced in 2011 and has been designed for both large and small merchants who want to purchase an online business. Indeed, with the outstanding features and user friendly, WooCommerce plugins are more and more widely used and become an indispensible part in the process of developing a woocommerce wordpress theme. Up to now, its popularity with e-commerce enterprises have never reduced. Today, Opal WordPress is very proud when sharing you “10+ Best WooCommerce Plugins for Your business stores 2015″. Hoping you will have a general knowledge about these plugins and choose the best one for your business stores. 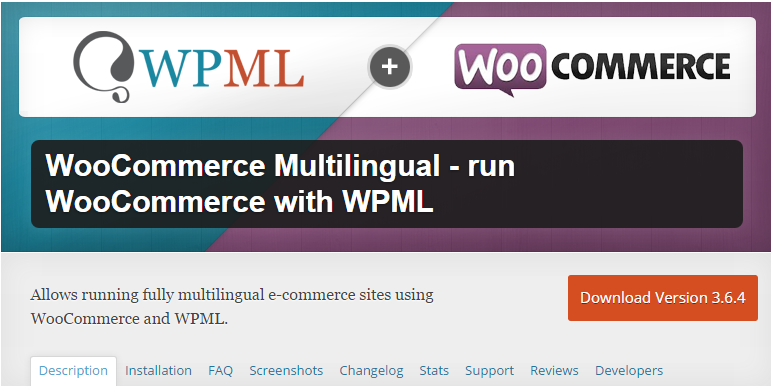 This glue plugin makes it possible to run fully multilingual e-commerce sites using WooCommerce and WPML. It makes products and store pages translatable, lets visitors switch languages and order products in their language. Before Opal WordPress also had a blog of Multilingual plugins “Top 5 Best WordPress Multilingual Plugins”. If you have time, you can read to get more knowledge. 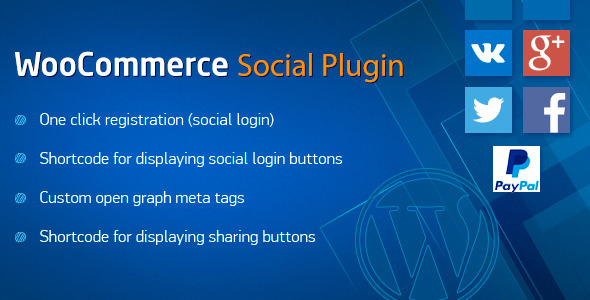 WooCommerce Social Plugin helps to link user account with a social media account for easier checkout and gives additional options to make your store more social available and attractive for more potential customers. It supports all the major social networks and allows you multiple login cases. Very convenient and Easy! Imagine you are browsing around the internet for your favorite ebook. Once you find it you are so excited to click the link and purchase, but the checkout page is asking for your physical address and color of eyes. Why does the merchant need to know this information to download an ebook? Don’t drive away your customers by asking for information that isn’t needed. 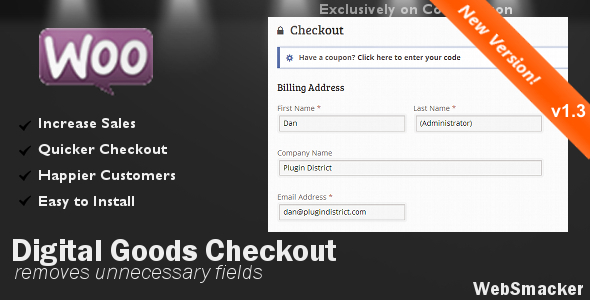 WooCommerce Checkout for Digital Goods allows you to skip the unnecessary fields so you can close the deal faster. After all, you’re selling downloadable digital products and customers expect to get the product as quickly as possible. 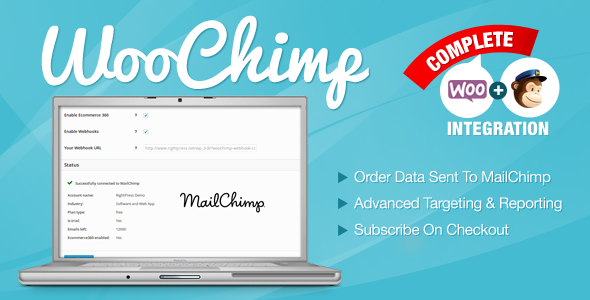 This plugin does not require any kind of configuration to streamline your checkout page – just install and activate! All of this for only $6. WooCommerce Customizer helps you customize WooCommerce without writing any code, which is helpful for quick change testing. It includes tons of filters to let you customize button text, labels, and more and this will be a challenge for new WooCommerce users who don’t have PHP coding knowledge. If you love this plugin, please visit demo and download to try it on! Many customers feel worried and wonder about SEO website. They haven’t integrated good SEO plugin to increase the goolge ranking for the web yet. Yoast WooCommerce SEO is ideal for you to use. It improves your WordPress SEO, helps you to write better content and have a fully optimized WordPress site using Yoast’s WordPress SEO plugin.WordPress SEO forces you to choose a focus keyword when you’re writing your articles, and then makes sure you use that focus keyword everywhere. Besides, Opal WordPress published a blog of 5 Plugins Support SEO Best For WordPress. You can read more to get more! If you want to create engaging sliders for your products with amazing features, then this is an ideal plugin for you. Display this advanced slider in your theme using a shortcode in your pages, posts, and even sidebar. Comes with built-in shortcode generator to easily control the look and function of the slideshow. besides, it’s been developed with 5 different style options for ease in matching your theme. Optionally customize every aspect of the design with our robust documentation. 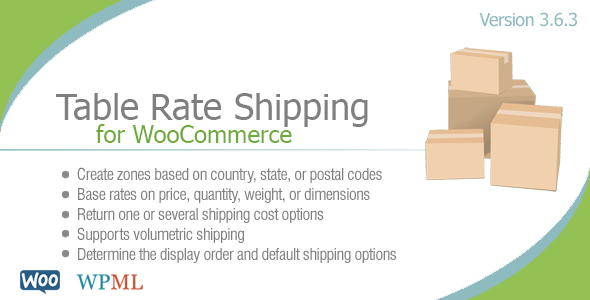 Only with $17 you can use a great woocommerce plugin! With an impressive number of more than 6000 sales, WooCommerce Amazon Affiliate is one of the most popular woocommerce plugins up to now. It creates many new modules, demo and outstanding features helping you to save a lot of time on importing products, cut hours down to minutes. What’s more, with Excellent Design Quality, very professionally built and great documentation, WooCommerce Amazon Affiliates quickly reaches user’s heart and demand. If you need this plugin, hurry up to download it! In Conclusion, WooCommerce has many plugins supporting your website well and this is 10+ Best WooCommerce Plugins for Your Business Stores 2015 Opal WordPress chooses to share you. If you need any more plugins, please go to Codecanyon or WordPress.com, they have many plugins for your website. In the process of searching, you find the helpful woocommerce plugin, contact us or leave a comment below we will update this list immediately. Please follow our social channels such as Facebook, Twitter, Linkedin, Youtube, Pinterest to get newest information!